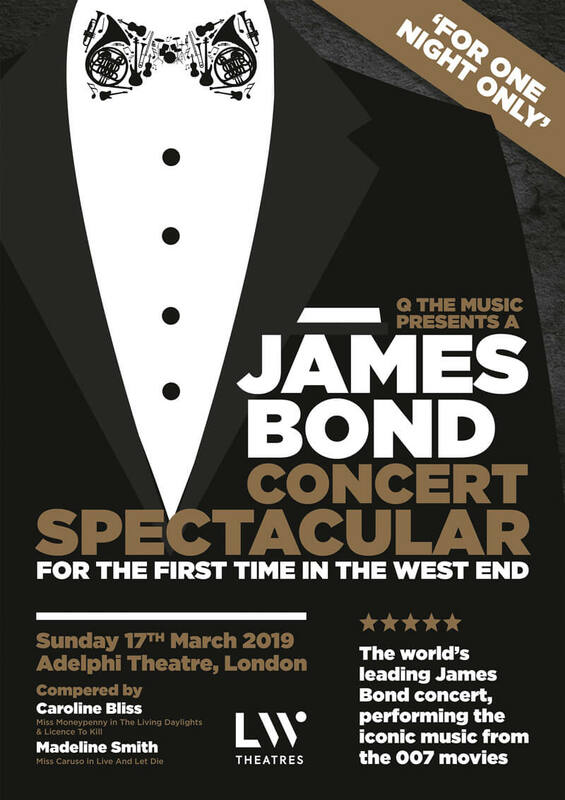 On the 17th March 2019 Q The Music played to a packed Adelphi Theatre on London's Strand as they brought their James Bond Concert Spectacular 'for one night only' to the West End for the very first time. 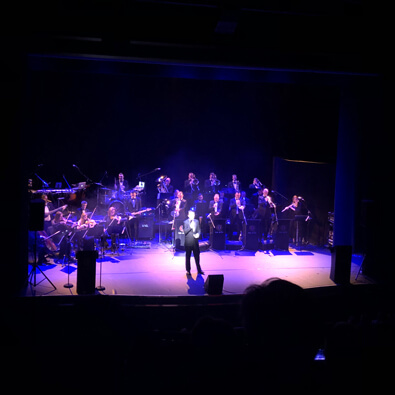 The show was a sublime masterclass on the Bond sound. 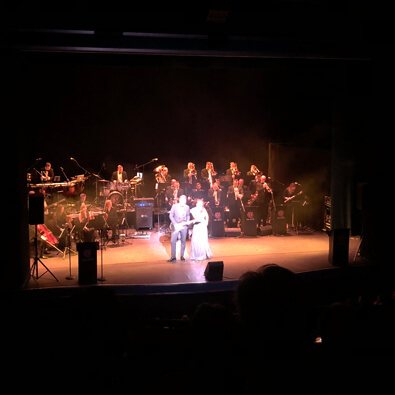 Not only was it bold, brassy Bond with renditions of most of the 007 theme songs, with amazing vocals from Kerry Schultz and Matt Walker, but the show also featured some wonderful music cues from Goldfinger, A View To A Kill and The Living Daylights. 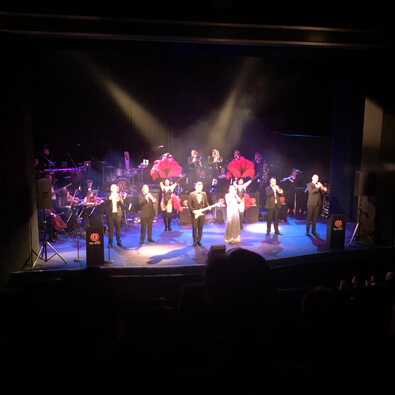 The show was compered by Bond Girls Maddie Smith (Miss Caruso in Live And Let Die) and Caroline Bliss (Miss Moneypenny in The Living Daylights and Licence To Kill) who told some delightful anecdotes of their time working on the Bond films alongside Sir Roger Moore and Timothy Dalton. 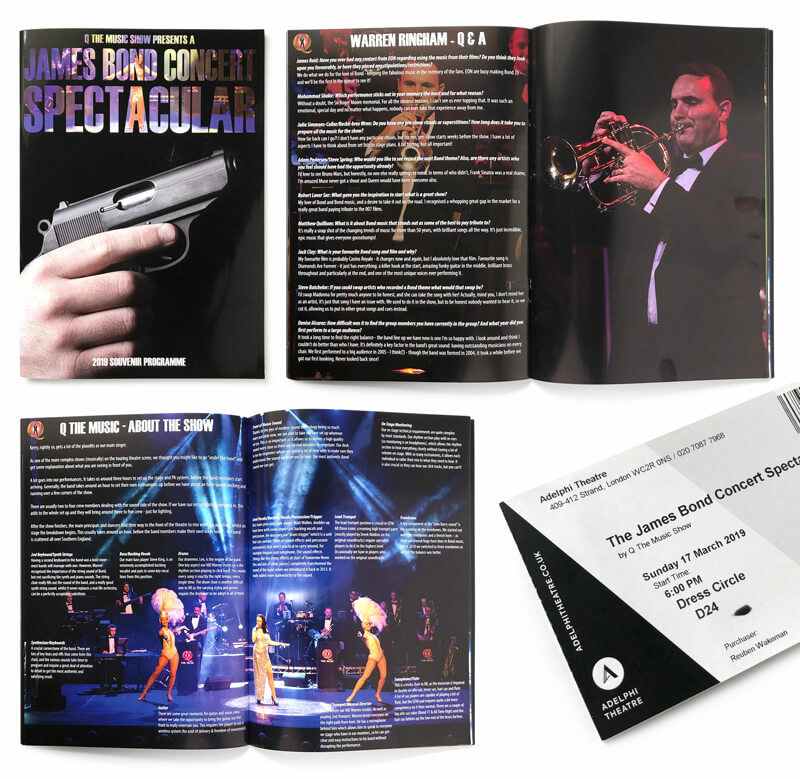 It truely was an amazing event and everyone involved should be immensely proud of what they produced. 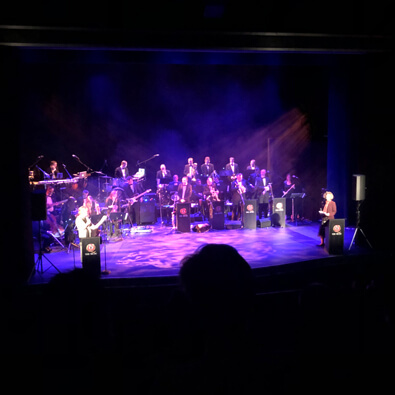 Q The Music are on tour throughout 2019 and you can find out more about them here.